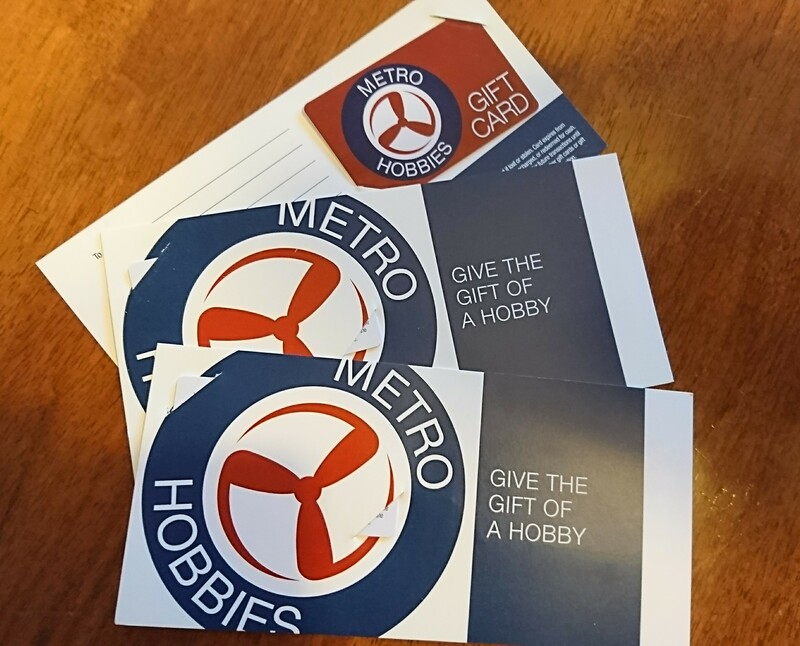 In other news, our vouchers from Metro Hobbies for the Junior Class came in the mail today which can be used on the website, or via orders over the phone, so get those junior entries in. Remember Junior Entries are only $10 so get your juniors entered ASAP! Is there a 1/8 class series? Sorry no, we have not run any 1:8 classes for some years.